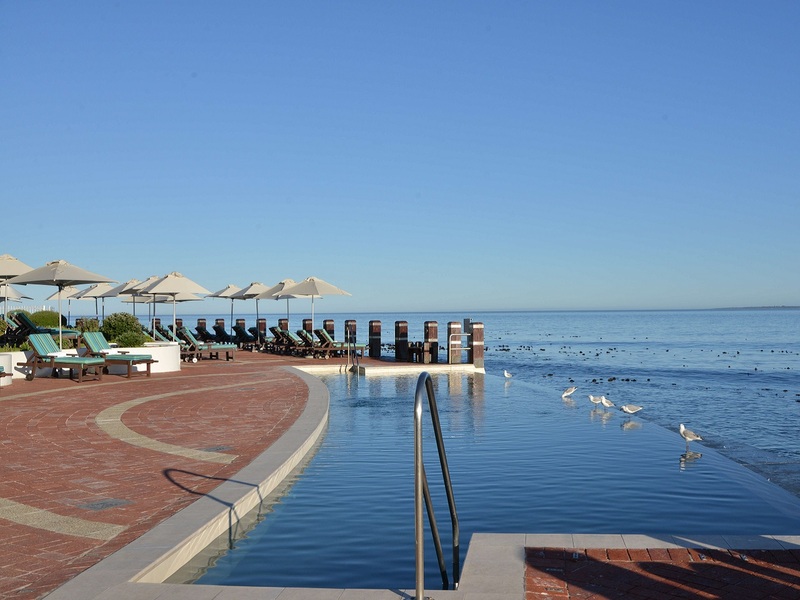 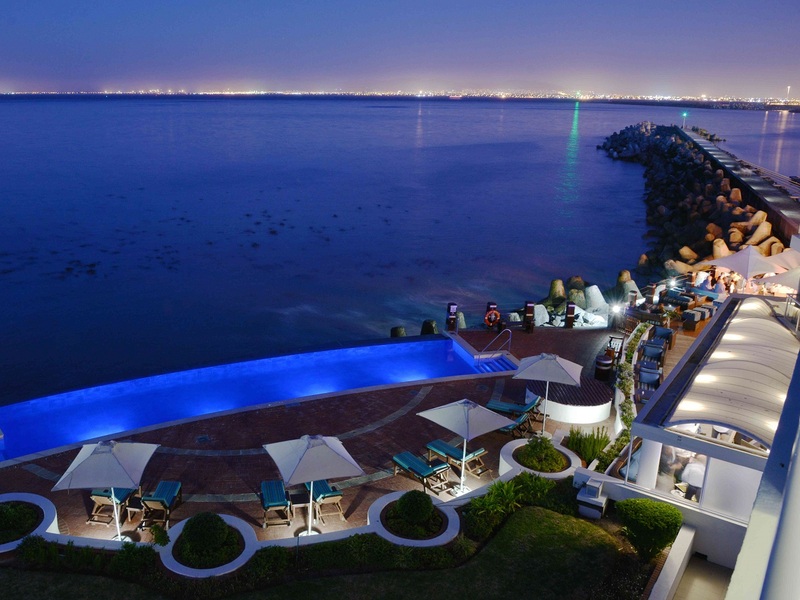 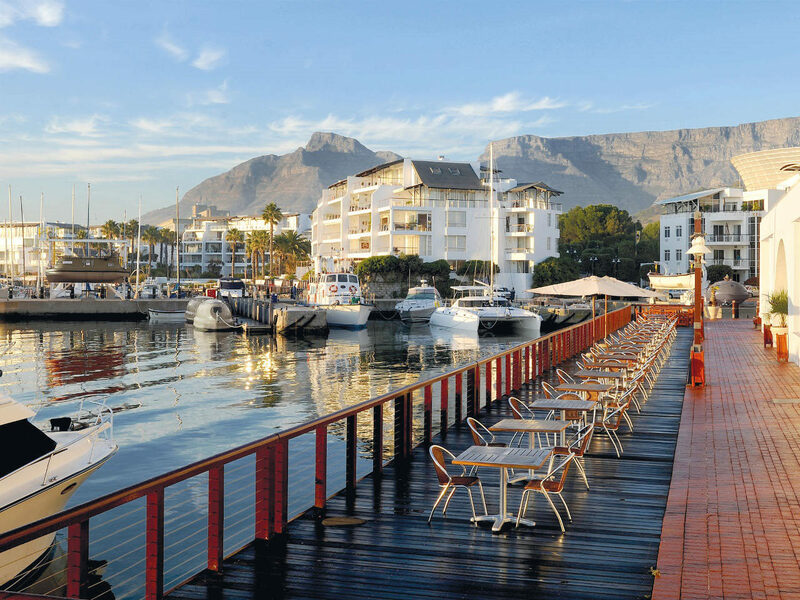 The striking ocean views set the stage for a memorable stay in Cape Town. 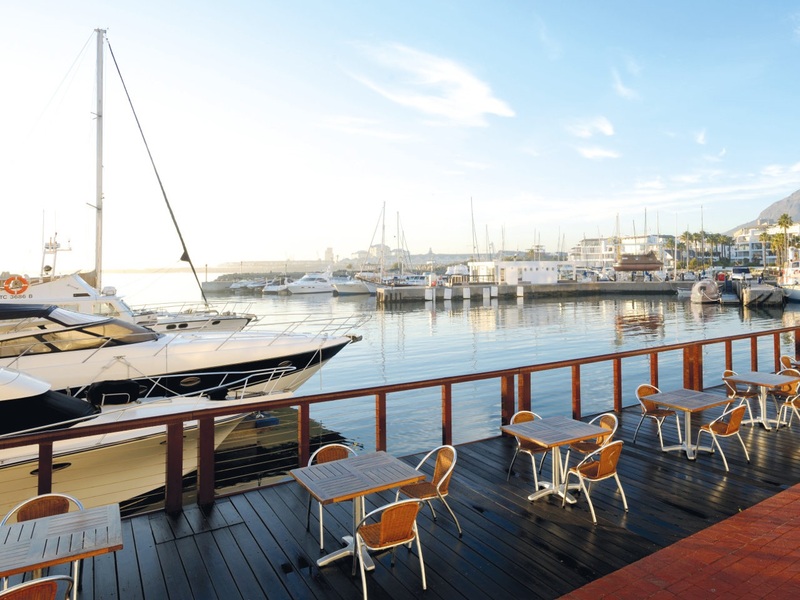 Take the complimentary shuttle bus to and from the Victoria & Alfred Waterfront – a popular shopping, dining and entertainment area. 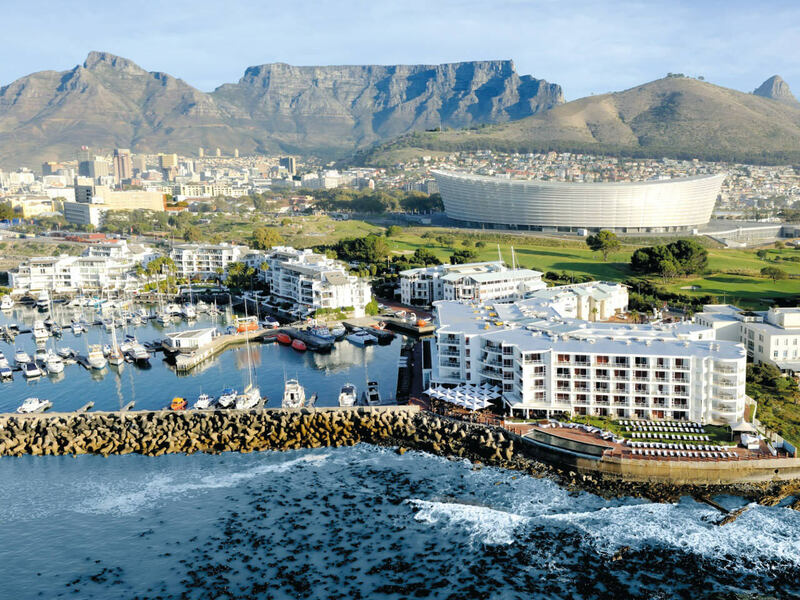 Other nearby attractions include Table Mountain and Robben Island, which is home to one of the city’s most visited museums. 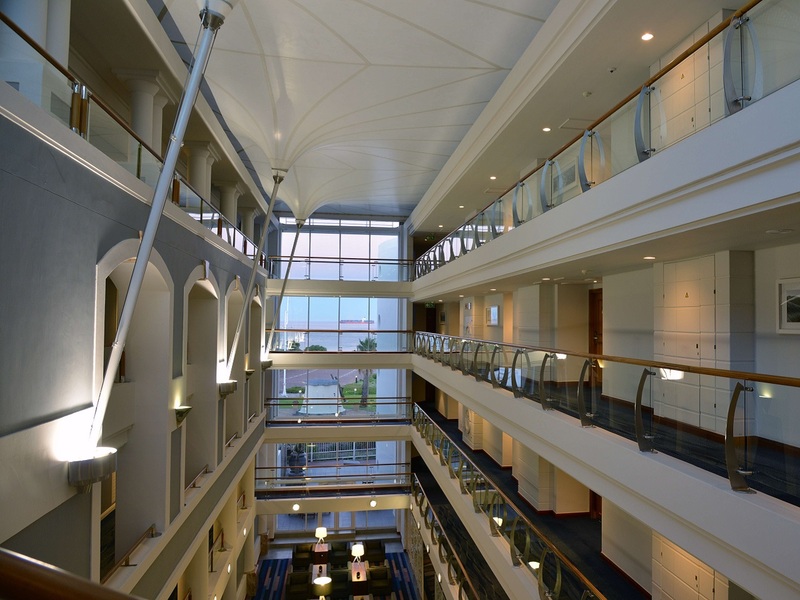 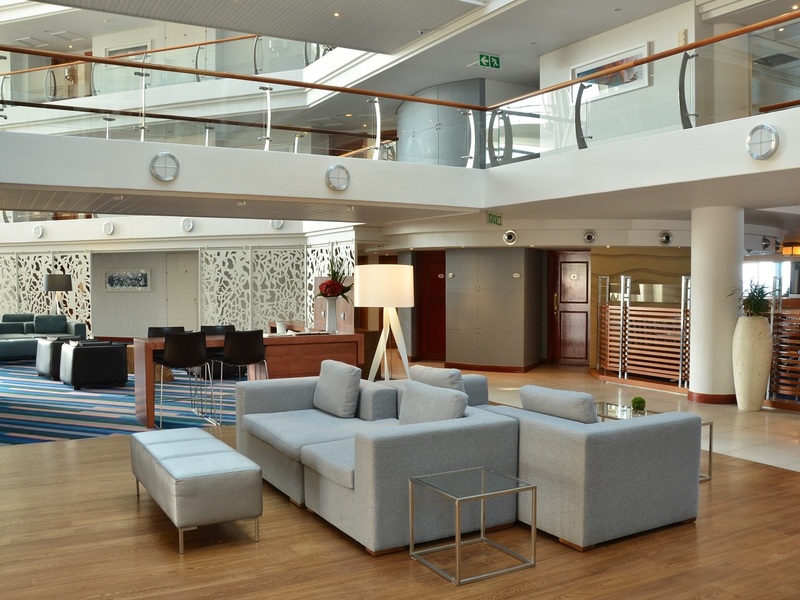 The nautical-style decor creates a relaxing atmosphere inside the 177 rooms and suites, many of which overlook the beautiful Atlantic Ocean. 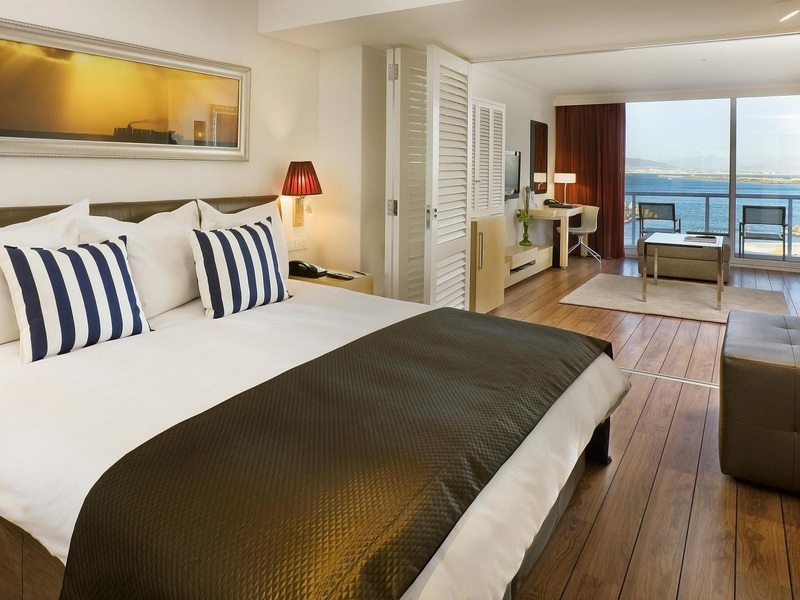 Some rooms also feature private balconies, perfect for taking in the view. 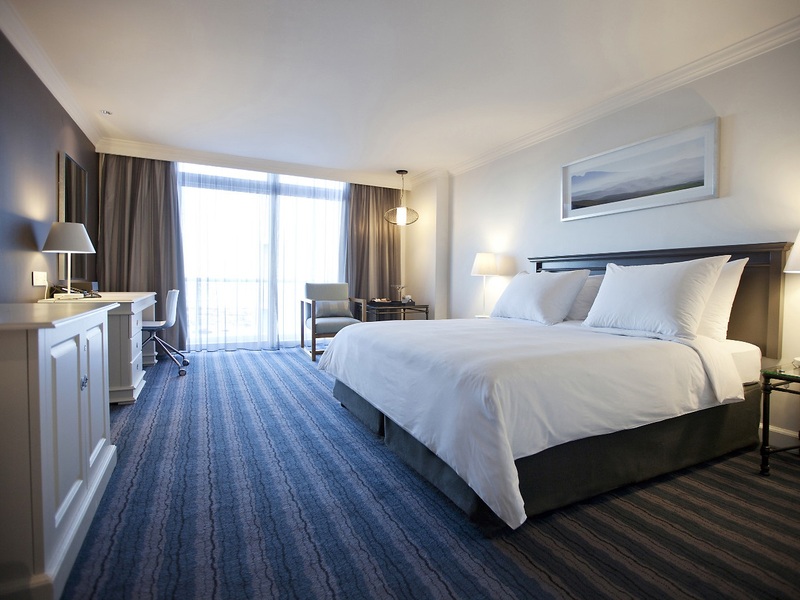 All guests enjoy thoughtful amenities like a plush bathrobe and slippers, coffee and tea provisions, and Free high-speed, wireless Internet. 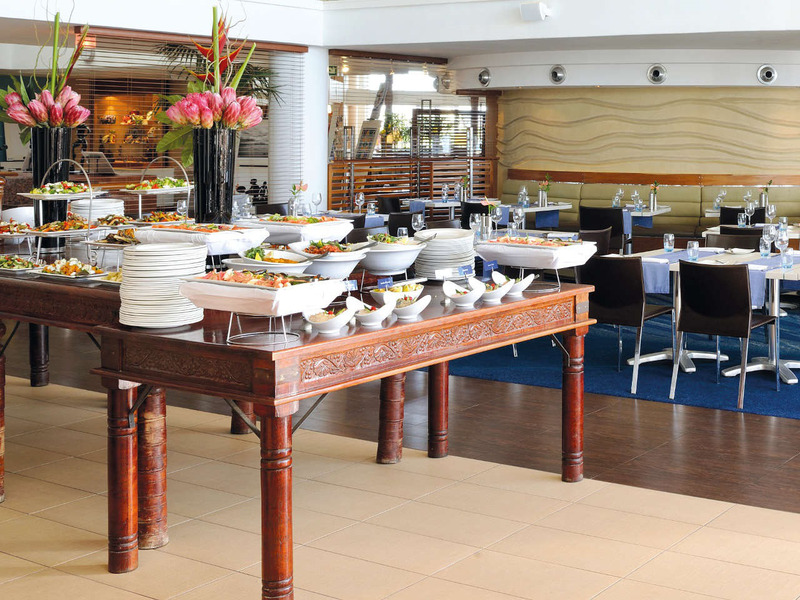 There is no better location for lunch, dinner or a drink than Tobago’s Restaurant, Bar and Terrace. 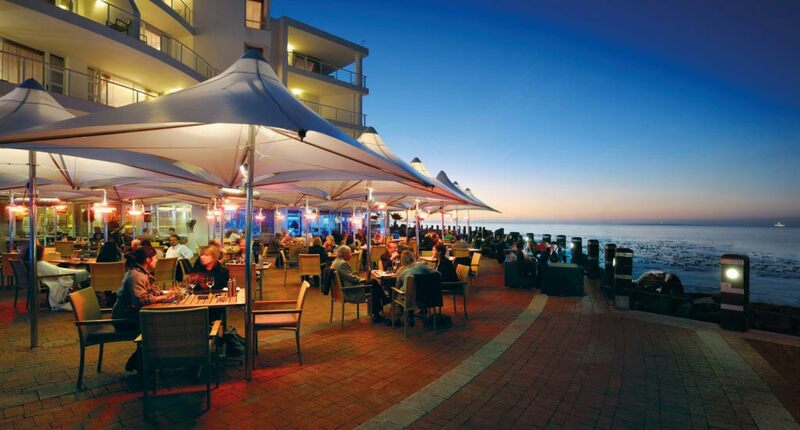 The food is a wonderful, truly authentic Cape Town experience, the cocktails are pure temptation and the wine list offers a superb collection of South African wines.